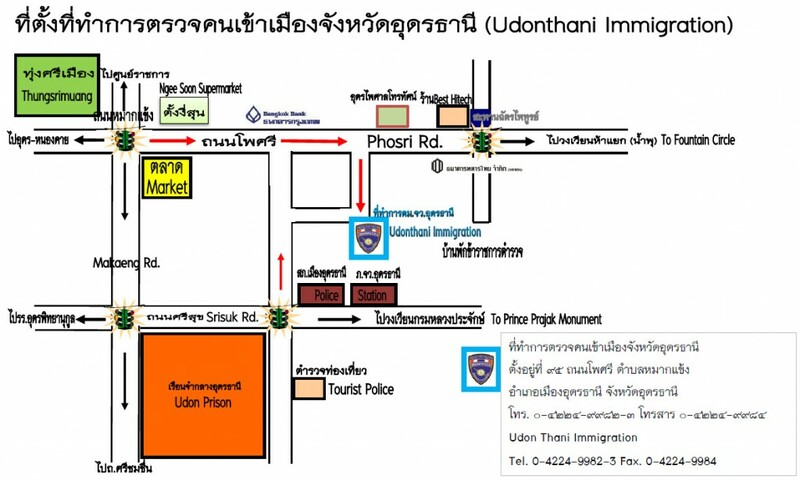 Thai immigration in Udon Thani is located near the Udon Prison. 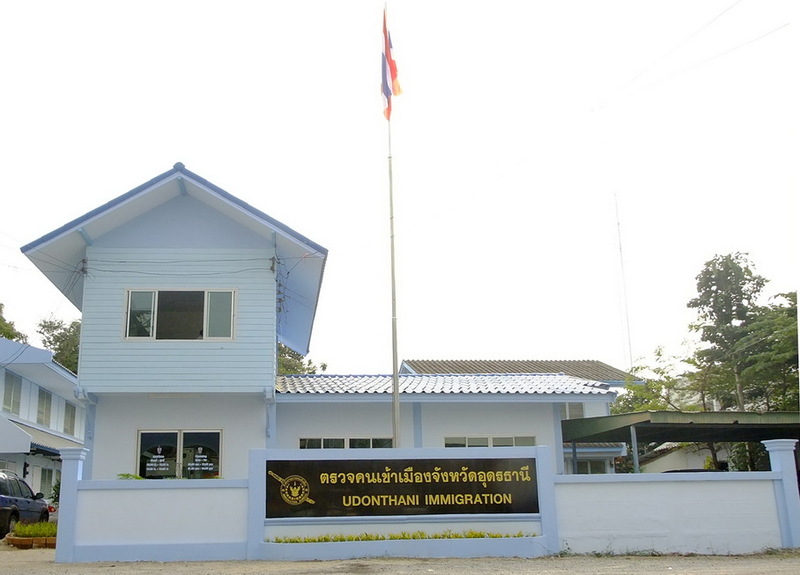 We have listed the contact details for the office of Thai immigration below. See the contact details for the office a map which you can print out in order to give to a motorbike driver to get you there. You can also email them or call them at the numbers listed below. 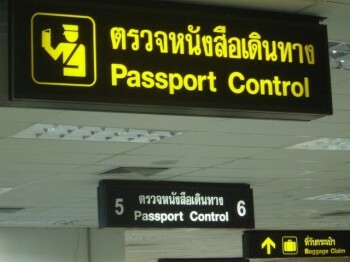 If you have a questions about Thai visa be it retirement, tourist or marriage then speak to us online now.